This is a fantastic recipe that you must try. Rich and moist this will take care of any sweet tooth craving you have. 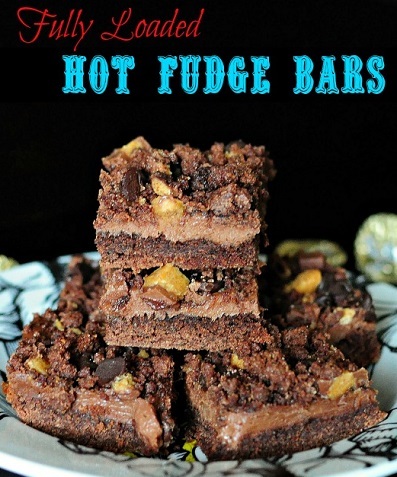 These Fully Loaded Hot Fudge Bars will soon become an all time family favorite.